So everyone is shopping online and brick and mortar retail is dead. Well apparently no one told that to James Stuart and James Manning founders of the Pirch store. The store started as an idea after founder Stuart realized while trying to complete a kitchen & bath renovation that shopping for fixtures was a collection of disconnected and undesirable experiences in an industry that hadn’t changed for decades. One can certainly go to the home improvement warehouse and get a limited selection of everything to complete a project, but the selection just scratches the surface of whats available. Another alternative is to visit the plumbing distributor, this process entails standing at a counter in a warehouse and selecting fixtures from a catalog because few of the selections are on display, then on to the kitchen appliance store and a cabinet store etc. In the end the customer is left trying to pull the disparate products together in a process they are not familiar with and with a myriad of components that need to integrate seamlessly with one another. This user experience was ripe for disruption and the answer was not e-commerce nor online. So fast forward to Pirch. 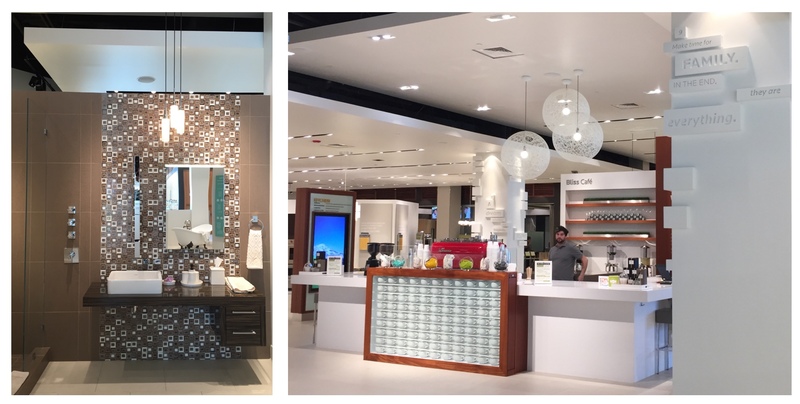 A bricks-and-mortar store that assembles kitchen, bath, lighting, appliances, cabinets and tile in a flagship format that creatively assembles products in ways that customers actually use and in ways they experience them in their homes. Displays are curated to foster the imagination. Multiple brands including Fisher & Paykel, Miele, Toto and Sub-Zero, are displayed in arrangements and styles to spark the imagination. Kitchen and baths have hundreds of products and thousands of details that need to interrelate so the store provides an elevated interactive experience with representatives to guide customers through the selection process and craftsmen to install the products to complete the worry free experience. 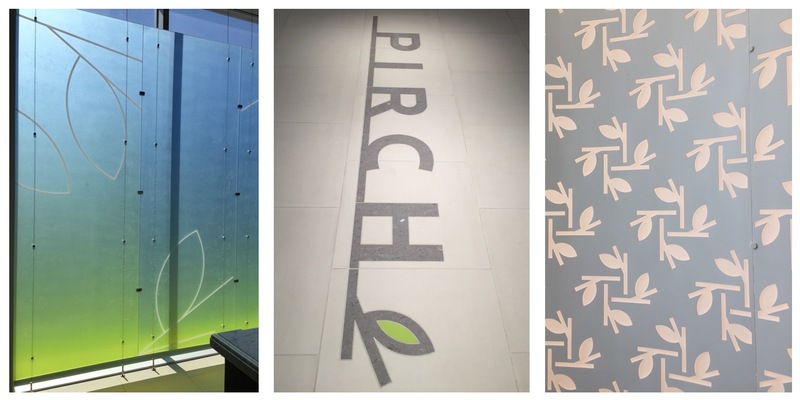 Bottom Line: It’s hard to describe what a radical approach Pirch is in the annals of the home improvement industry. And that’s the point, it was and is an industry built by insiders for insiders and with business a model that never questioned, nor considered the customer experience. While the showroom may be out of the price point of many customers everyone can be inspired by what they see and take away ideas that may be useful in their quest to design their perfect kitchen. Inspiration and coffee free!